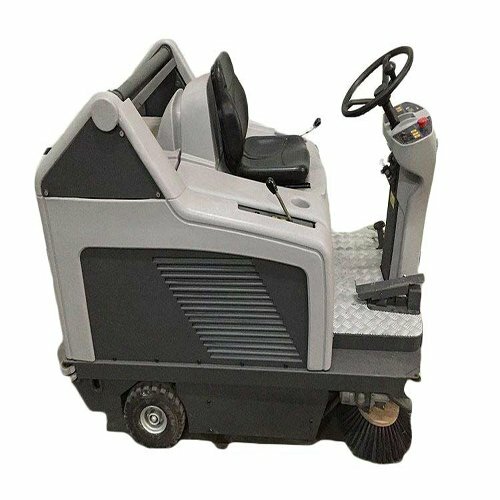 The Nilfisk SR1300H Refurbished Ride On Battery Sweeper is large industrial sweeping machine, complete with a hydraulic hopper. Complete With: Standard Brushes, Wet Battery Pack , On Board Charger. 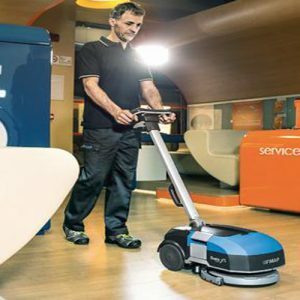 The Nilfisk SR1300H Refurbished Ride On Battery Sweeper is designed with the user in mind. 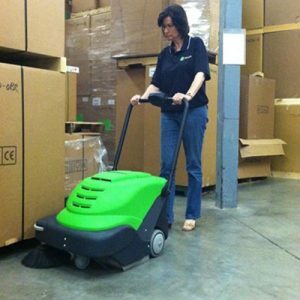 This machine is simple to use and has a very good ergonomic seating position. 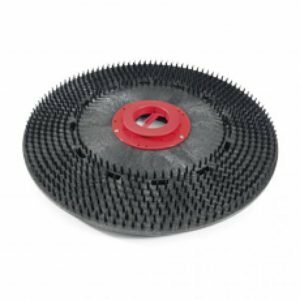 This gives the user a clear view which helps to make the machine as efficient as possible. 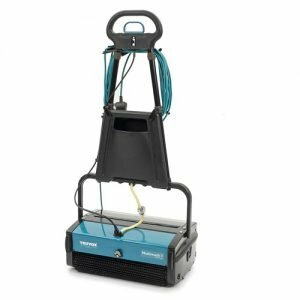 This helps to make the machine effective in congested areas . 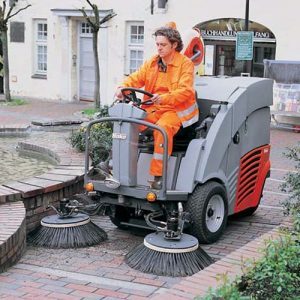 This machine has a large sweeping width coupled with a large hopper designed to collect a lot of debris from a large area without having to keep stopping to empty the machine. 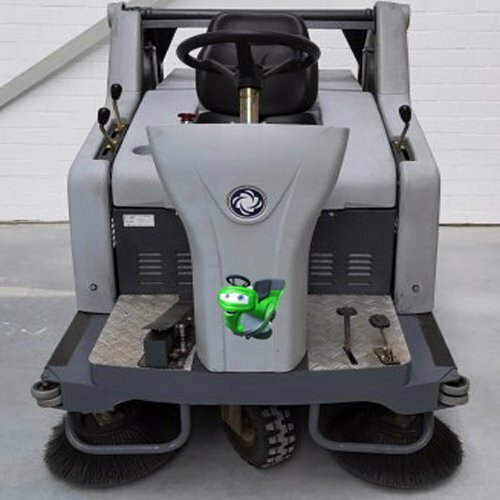 The hopper can lift up to 145 cm enabling the machine to reverse up to a large wheelie bin and empty quickly . 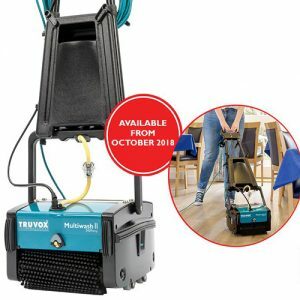 The hopper can carry up to 130 litres or 110 kg of dust and debris .